Dancing is one of the highlights at the end of a banquet. Generally you dance two dances with your own date followed by one dance with the person who was sitting across from you at dinner and one with the person who was sitting next to you. International students might have heard rumours regarding Finland’s unconventional student culture, but most of them have no idea what they are getting themselves into. 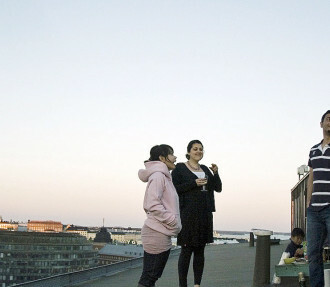 Finland contains multiple centres of student life: the Helsinki metropolitan area; Turku in the southwest; Tampere and Vaasa further north; Oulu and Rovaniemi much further north; Joensuu in the east; and many more. The country possesses a total of 14 universities and 25 polytechnic institutes. Each university nourishes its own distinct student culture and traditions. Many Finnish student traditions are similar to those in the other Nordic countries, especially Sweden. The largest student festivity falls on April 30 and May 1, called Walpurgis in English, Vappu in Finnish and Valborg in Swedish. Every single student – and every other person in Finland, for that matter, takes part. May Day (May 1) is also a national holiday, Labour Day. For the festivities people bring out and wear their white high school graduation caps. University students sport overalls in various colours, decorated with writing, badges, gadgets, gloves, cups, symbols, toys, tools and whatever else students might need during their adventures. As a garment, overalls hold more value than you’d think. The colour of your overalls is determined according to where and what you’re studying, creating a sense of unity among students. The overalls also act as outstanding icebreakers – you can always make a stereotypical joke related to a certain field of study. Rules regarding the use of overalls vary from one place to another, but luckily student events also exist for people interested in dressing more elegantly. At annual gala dances, participants wear full evening dress. 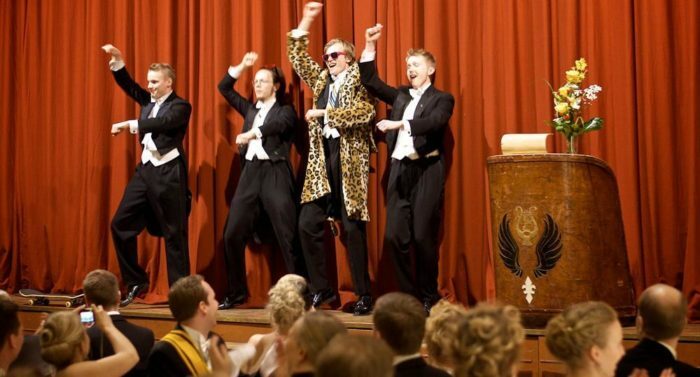 The event often consists of a three-course dinner, dancing and an after-party. The next morning a herring brunch is held, mainly to help abolish any headaches acquired the previous evening. Students have the opportunity to participate in a myriad of these events held by multiple smaller associations, student organisations and “student nations” (similar to fraternities and sororities in the US). Time and money form the only constraints. Some may even travel to similar galas abroad, most likely to the other Nordic countries or Estonia. 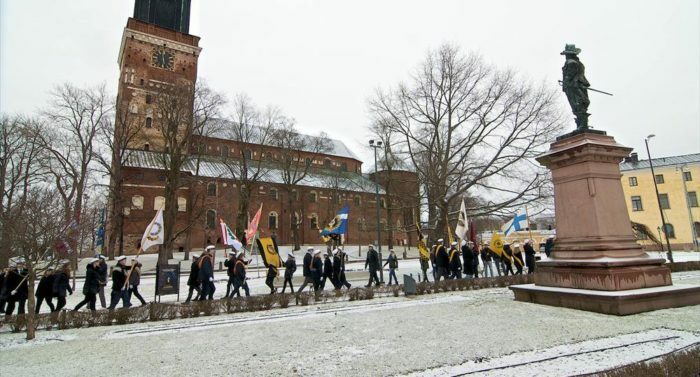 Most student unions in Finland organise large events such as the aforementioned Walpurgis Eve and annual galas, as well as festivities during Finnish Independence Day. Various welcome carnivals and fairs take place in the beginning of the year for the benefit of first-year students. Tradition dictates that an epic sledding competition takes place in the snow on Shrove Tuesday. There’s a lot to discover. 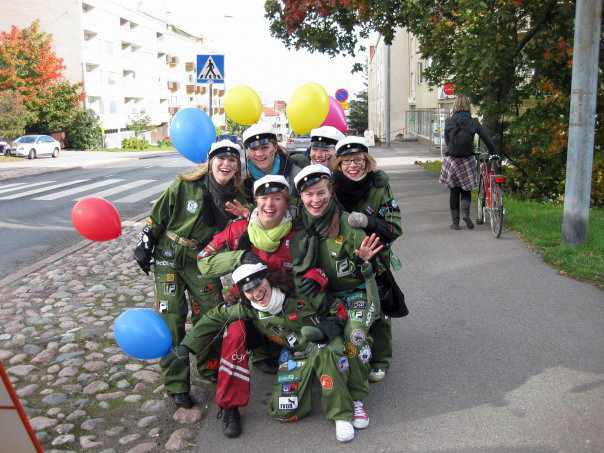 Jäynäkisa, an annual prank competition just outside of Helsinki in Otaniemi, encourages future engineers to apply their technical wit with humour. Similar contests are held at many universities, and student associations from all over Finland participate. The name of northern Finland’s largest student event, Poronkusema, comes from an old unit of measurement that referred to the intervals at which roaming reindeer stopped to urinate. Poronkusema involves team orienteering and assignments in the city of Rovaniemi. If you feel like calling yourself a captain of the Aura River, catch the annual pub crawl in Turku. How about a fashion show? Students at Hanken School of Economics in Helsinki organise their own runway and act as models. Want to practice your Finnish or Swedish? Schnapps songs and great company can be found at sits parties, which form a poor man’s version of the three-course gala dinner. 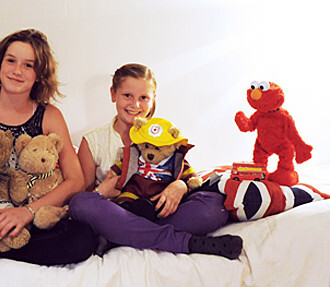 Don’t be afraid – they may sing English songs too. It’s possible to participate in a plethora of different festive occasions during your student life in Finland. Of course, studying in Finland is not all fun and games. Lectures, assignments, quizzes and exams form an integral part of student life. Still, you have to have a balance. Life experience can be just as valuable as your studies. It’s up to you to decide for yourself how far you want to delve into Finnish student culture and its traditions. Student caps were first used by Julius Osberg, Mortimer Trapp, Paul Edelheim and Alexander Stjerncreutz in 1865. The caps were ordered from Maria Grape in Sweden. Today, all new student caps come with a Helsinki University pin attached to the front, but it can be changed by purchasing a new, university-specific pin from your own student union. Other unique events that happen around Finland: World Championships of Academic Kyykkä (a kind of bowling where you knock wooden blocks over by throwing a wooden bat) at Tampere University, Pampas Nationaldag at the Vaasa branch of Åbo Akademi University, Finnish Student Championships, and many more. Foreign students are attracted to Finland for many reasons. 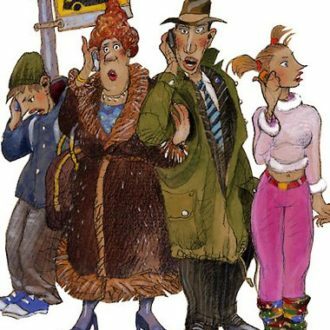 The Finnish school system helps foreign and mixed-nationality families to bring their kids up to be truly multilingual. 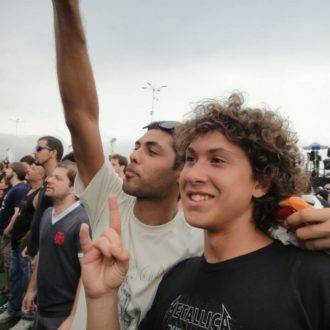 Checking his email in early June 2018, a Brazilian student named João Vieira couldn’t believe his eyes: He’d won the Capital of Metal contest. He and a friend would go to Finland to attend the Tuska Open Air heavy metal festival in Helsinki. 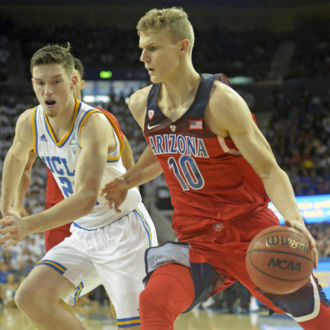 Lauri Markkanen is making his NBA debut with the Chicago Bulls. This is the story of how he got there.